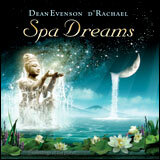 We are now offering the perfect music package for day spas! 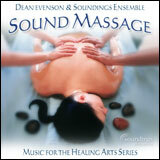 "Love and Peace" An absolute favorite of massage therapists and estheticians. 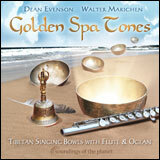 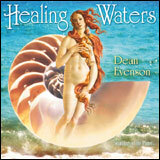 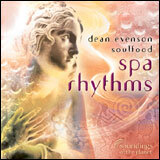 A soothing collection of music by Lisa Lynne on harp and George Tortorelli on bamboo flute.